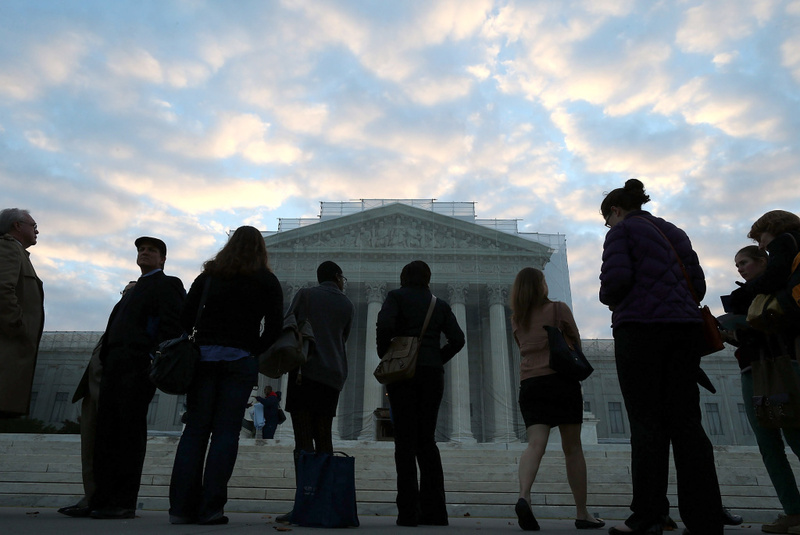 People wait in line to enter the U.S. Supreme Court on October 10, 2012 in Washington, DC. Yesterday, the high court refused to block the deportation of thousands of immigrants, many of them here legally, who have pled guilty to committing a crime. One particular case in question is that of around Roselva Chaidez, a Chicago woman born in Mexico living legally in the U.S. since the 1970s. In 2003, she pled guilty to mail fraud, but she claims she didn't know that that would put her at risk for deportation. For more on her case, and what the Supreme Court's decision means for immigrants who find themselves in trouble with the law, we turn to Kevin Johnson dean of the UC Davis School of Law. With sales down, do electric cars have a future?